YES! 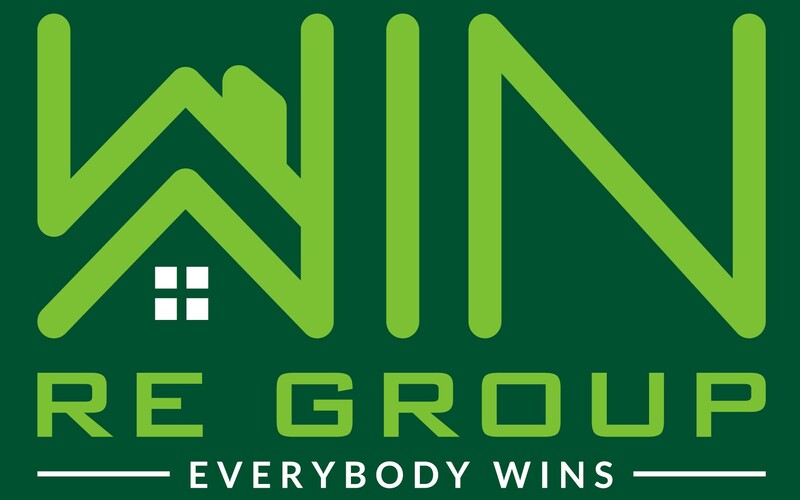 Win RE Group is a professional real estate solutions company with years of experience in solving these of difficult situations. 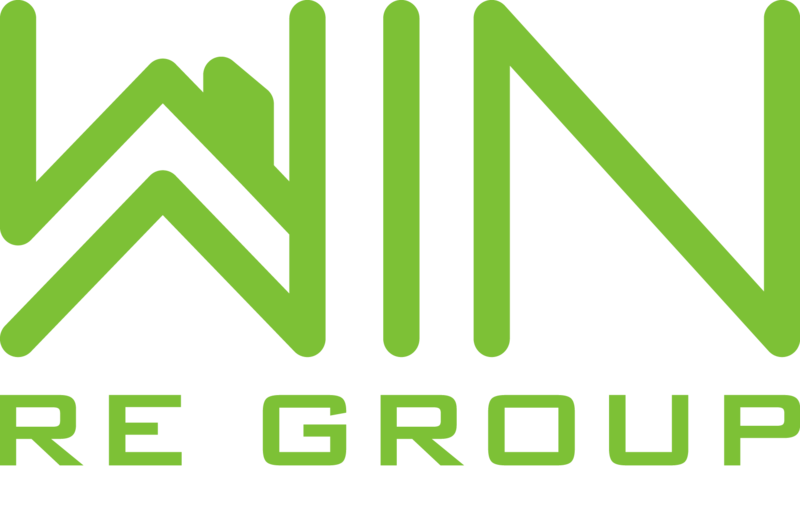 Please contact us for a confidential consultation.